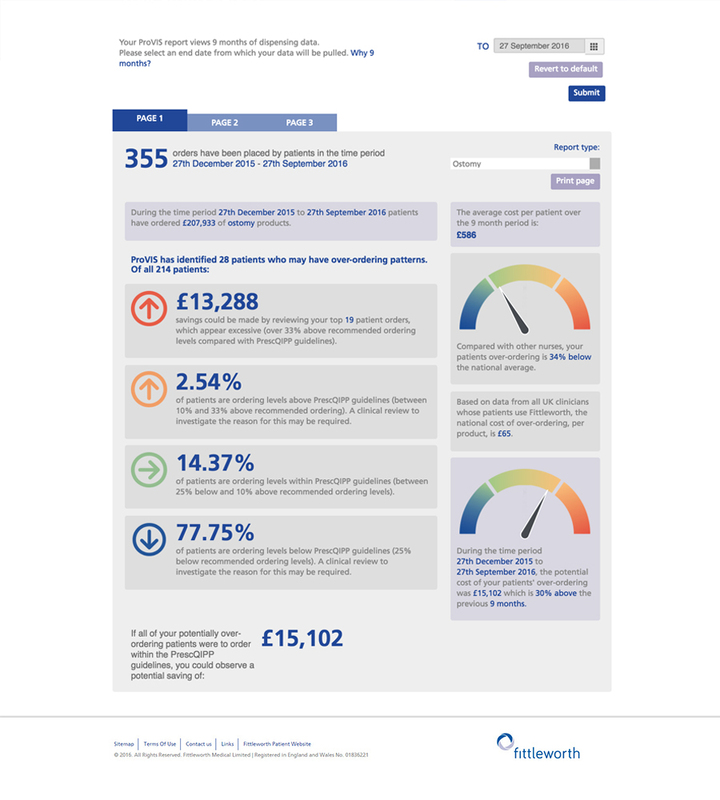 Fittleworth can help GP practices at every stage of patient care, including helping to manage costs across ostomy, urology and wound care. 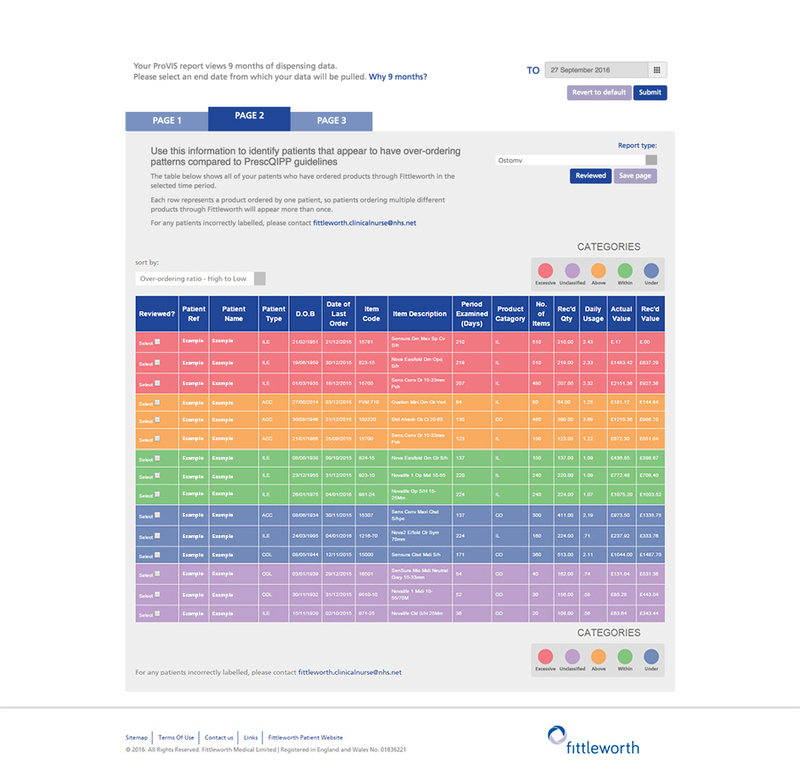 Being an independent dispensing appliance contractor (DAC), Fittleworth delivers products from all major manufacturers, with the promise that your patients will get the products they’re prescribed. Clinical Respect provides general practitioners and their practice with reassurance that their patients are receiving the best service possible. We can say this because Clinical Respect is a tried and tested formula that has seen us win prestigious awards for service alongside consistently positive feedback from patients and practitioners. To learn more about Clinical Respect values, click here. 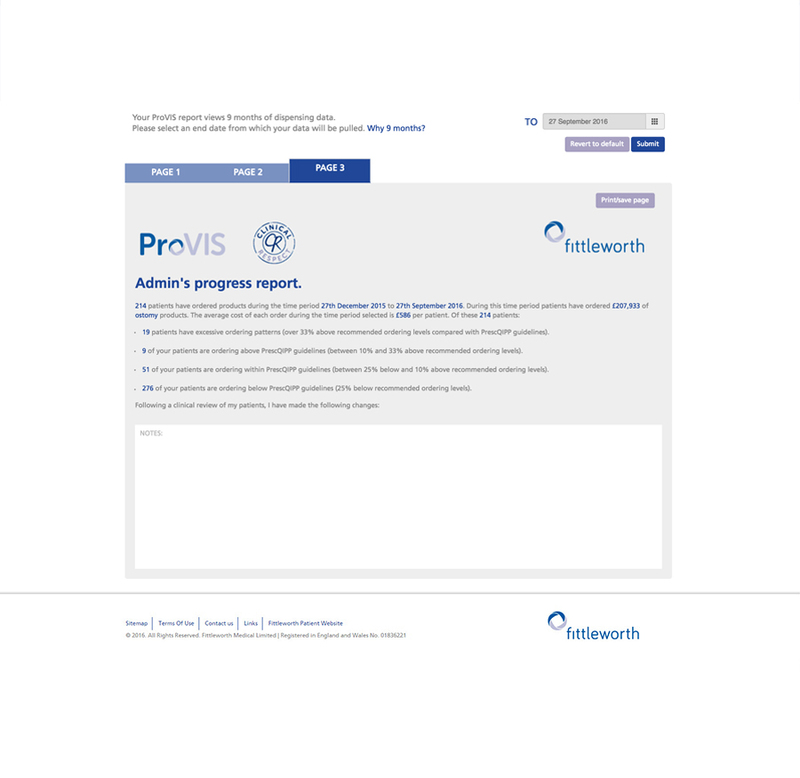 For further information on ProVIS click here, or contact us by emailing ProVIS@fittleworth.com.